Dear property sellers: HD-quality birdview pictures and 180° videoclip for your success available. Free estate valuation and professional synopsis in 2 languages included! Real estate sells better with CityImmobilien Frankfurt! Feel at home now with CityImmobilien Frankfurt! Relax with Xpatriate360® Relocation Powerservices for you and your family and feel at home. We support you with buying or selling property or renting a new home in the Rhine-Main and Frankfurt area. CityImmobilien Frankfurt acts as an agent for real estate with a good feeling. Do you want to sell real estate or are you looking for a new home in Frankfurt or the Rhine-Main area? CityImmobilien Frankfurt supports you in finding the right student housing, apartment, condo or family house with several valuable services that help you achieve your objectives. 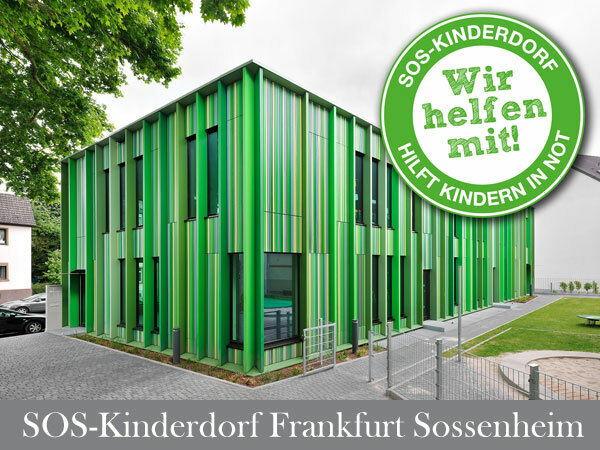 We donate 10% of our commission to SOS – Kinderdorf Frankfurt, the kids and family center in Frankfurt-Sossenheim.